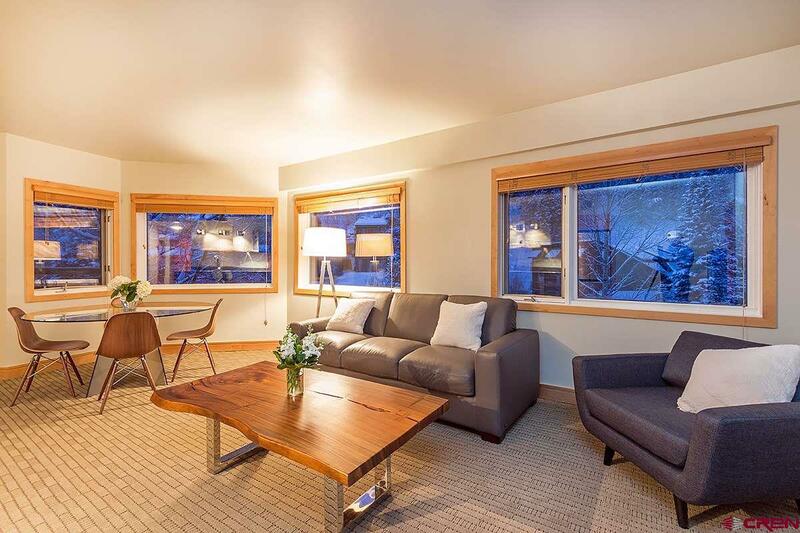 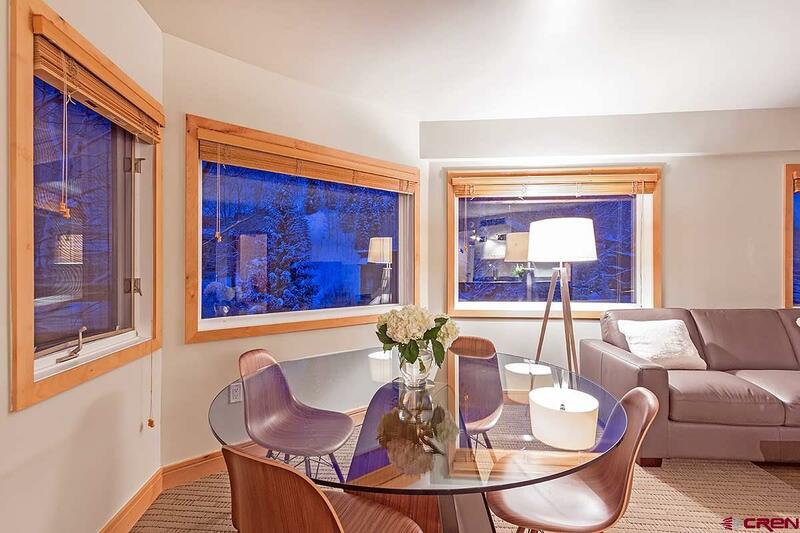 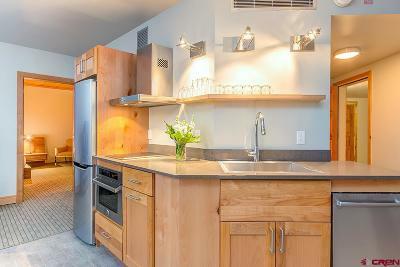 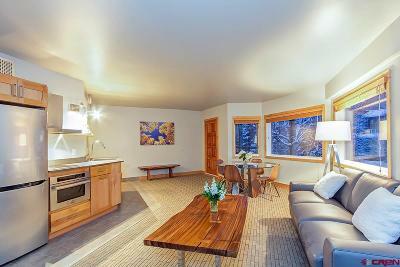 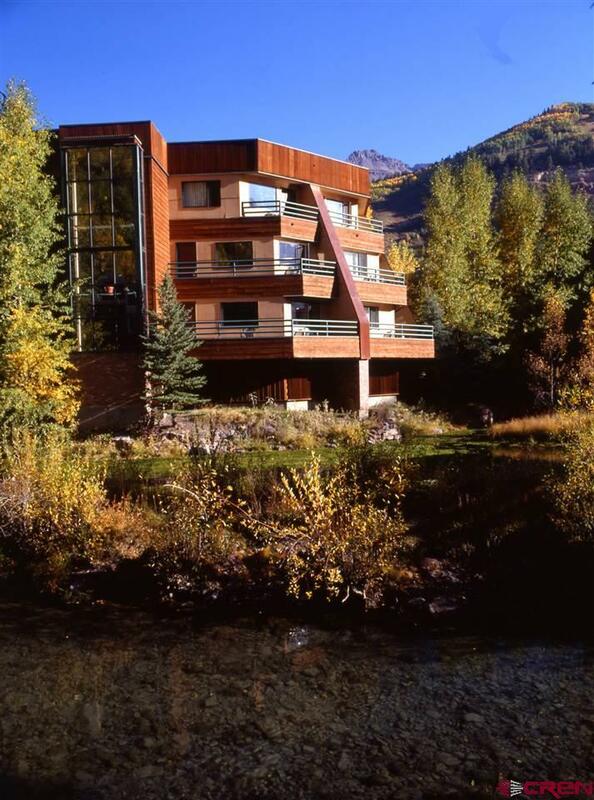 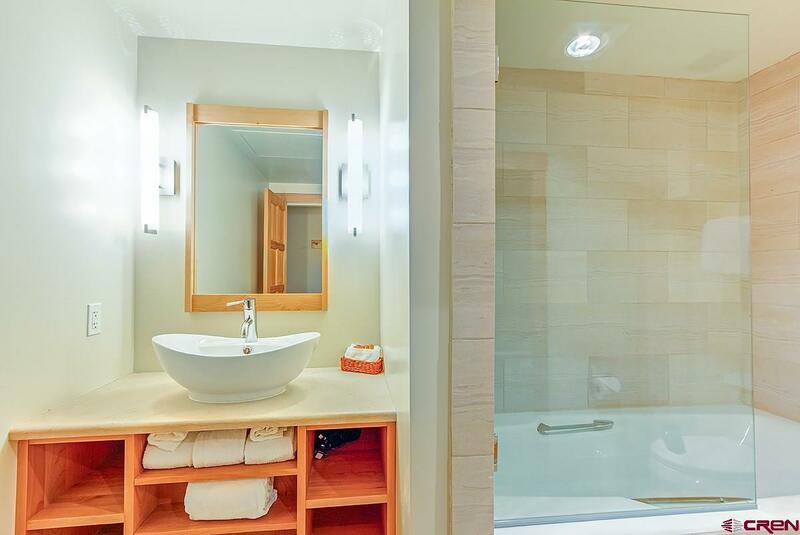 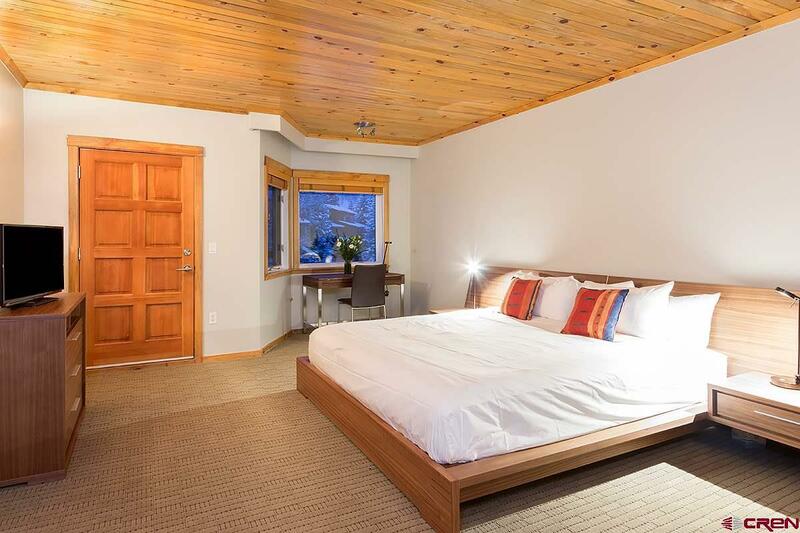 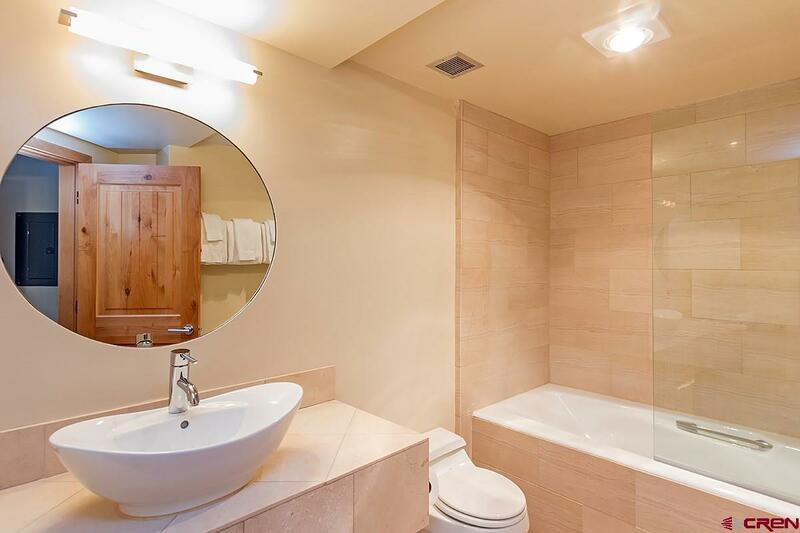 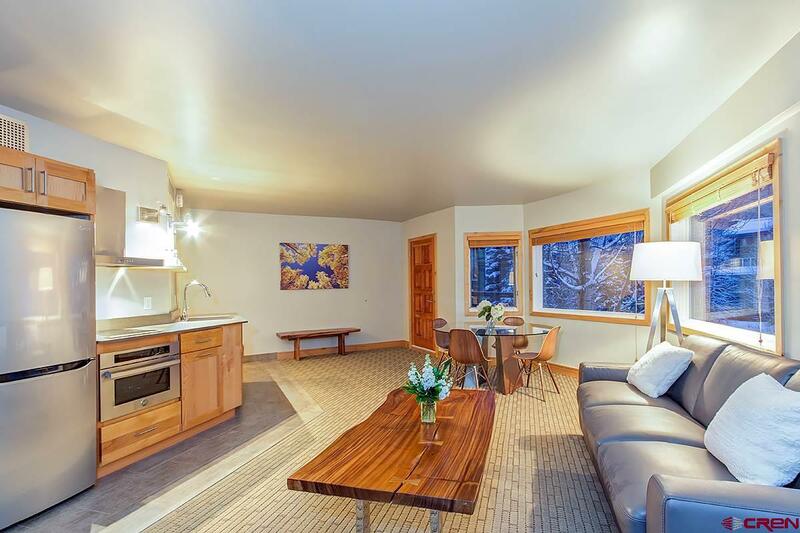 This luxurious and spacious one bedroom, two bathroom Ice House Lodge can be your Telluride haven. Walk to the lifts and restaurants in minutes or relax at the hotel and take advantage of the hotel amenities. Each unit is beautifully appointed with European-style kitchens, clean contemporary finishes and are sold fully furnished. 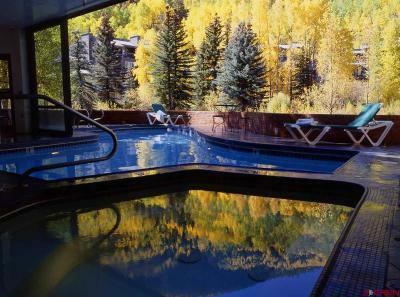 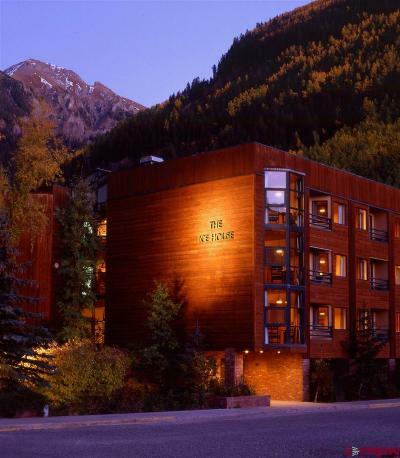 Pamper yourself at the pool, hot tub and steam room after a day of skiing, hitting the nearby hiking and biking trails, fly-fishing outside your door, or enjoying one of Telluride&apos;s world renown music festivals.